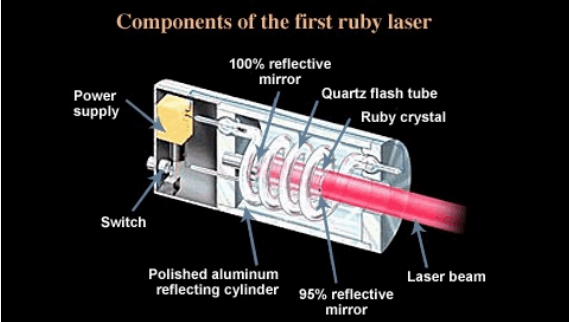 A critical component in a laser manufacturing process is the understanding of which process parameters or key control characteristics must be measured and how they will relate to product quality and waste. A laser profiling system can be a great benefit for characterizing and identifying which variables affect product quality and waste minimization. Unfortunately, many companies realize this too late and incur more expenses and extended downtime than necessary when trying to implement the system near the end of the process. This article dives into a method of using in-house tools, like laser profiling, to characterize and optimize a process in advance so that product quality and process variability may be understood and maintained.